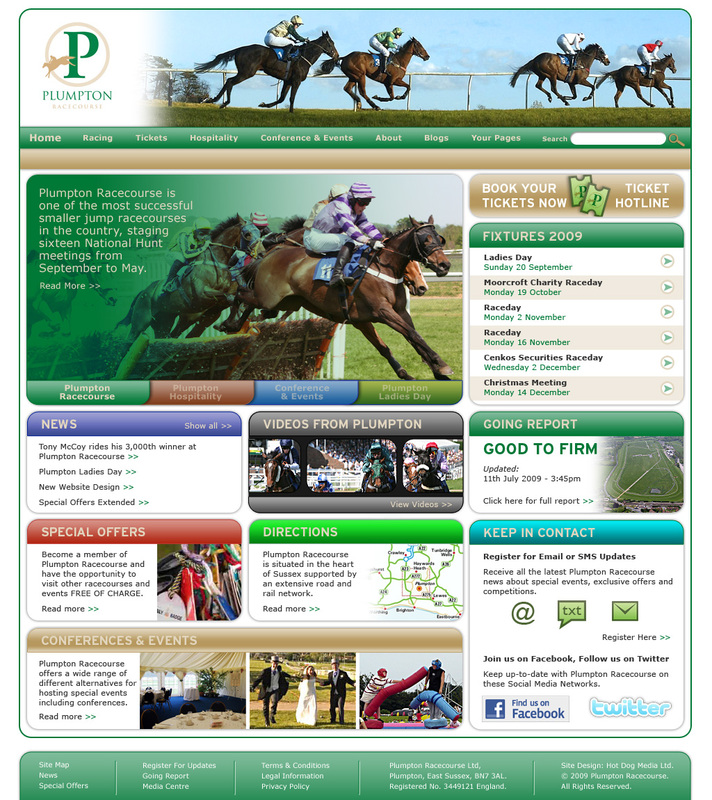 In 2009, HDM was employed to research and deliver the new Plumpton Racecourse website (www.plumptonracecourse.co.uk). This was supposed to last 2-3 years. In fact it is still in place today. We used a number of ways to draw visitors to the site, including social media, PR in racing, trade and local press plus direct-mail within all mailings to existing customers. We also made sure there were strategically placed adverts near the finishing line for TV viewers who may be interested in Plumpton.